Kirk Barrell bs wallride, Hornsea, East Yorkshire 2013. 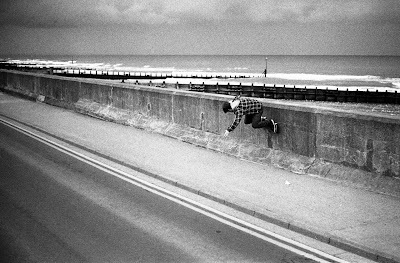 Eastern Broadcast 4 featuring the skateboarding of Jack McCallum, Adam Medforth, Mark Kemp, Myles Rushforth, Rob Salmon And Kirk Barrell. 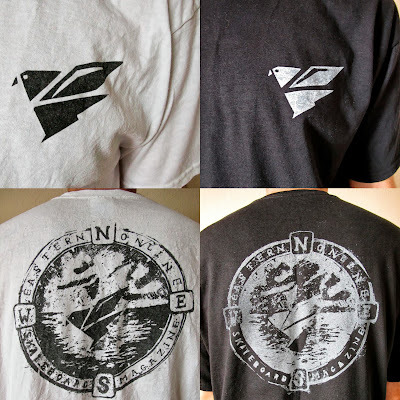 Are a limited number of Eastern T-shirts designed and printed by Kirk Barrell.